Just a quiet evening at home. 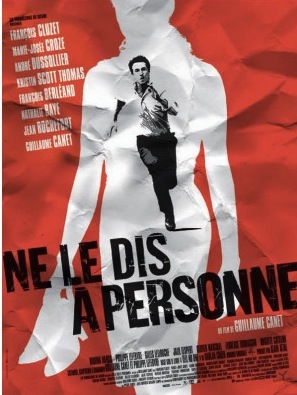 I watched a 2006 French film, Tell No One (it has English subtitles). I made myself a pot of briard coffee. It went well with the movie. The coffee beans were a fundraiser for the Briard Medical Trust -- a worthy cause, and the coffee is actually very good. Then it was time for a snack. I chose briard crackers... well, there's a briard on the box! They are very good crackers! But the crackers needed some cheese. Briard cheese? No, that I didn't find. I settled for brie. ("You forgot to mention one more thing!") Yes, of course: Chou Chou! My briard companion was at my side. Perfect!